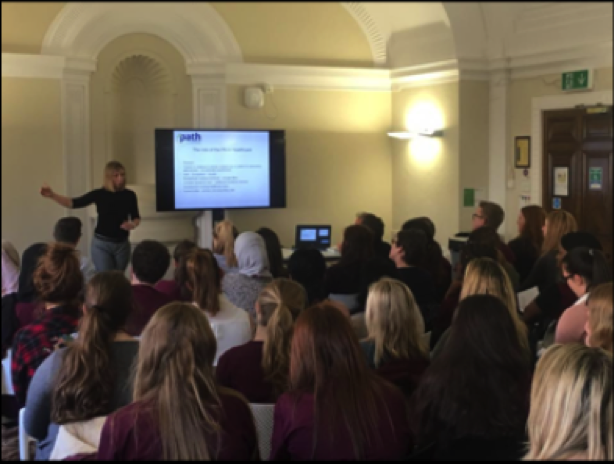 We would like to say thank you to the PA students at Liverpool and Bangor for coming to listen to Jeannie, Nick and Tom on 25 and 26 April 2017. 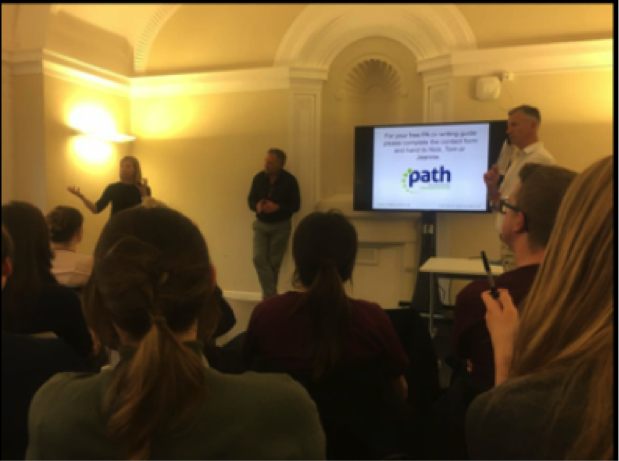 Over the next few months we will be hosting more events in other locations which we will use to help develop further FAQs designed to help those aiming to start their careers as PAs. We are eager to visit groups of students across the country and please do not hesitate to contact us should you wish to discuss our team visiting your locality.